Does anyone else see the irony in misspelling the thread title? I spell how I want. Labels are great. 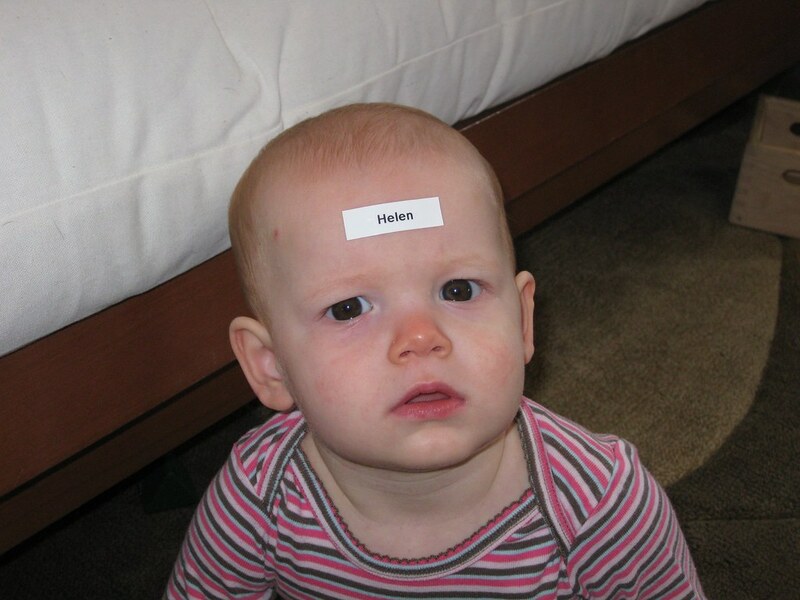 If I could, I'd use my label maker on everything that would hold still long enough for me to slap one on. Is Teen Rebellion being re-labled as Mental Illness?